A must-have for any horror fan's collection. Get your Ultimate Ash action figure below. 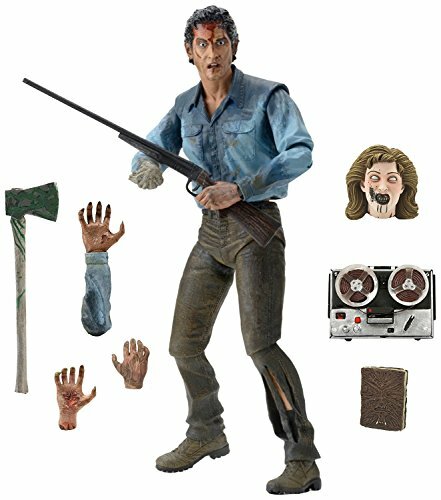 NECA Evil Dead 2 - Scale Action Figure, Ultimate Ash, 7"